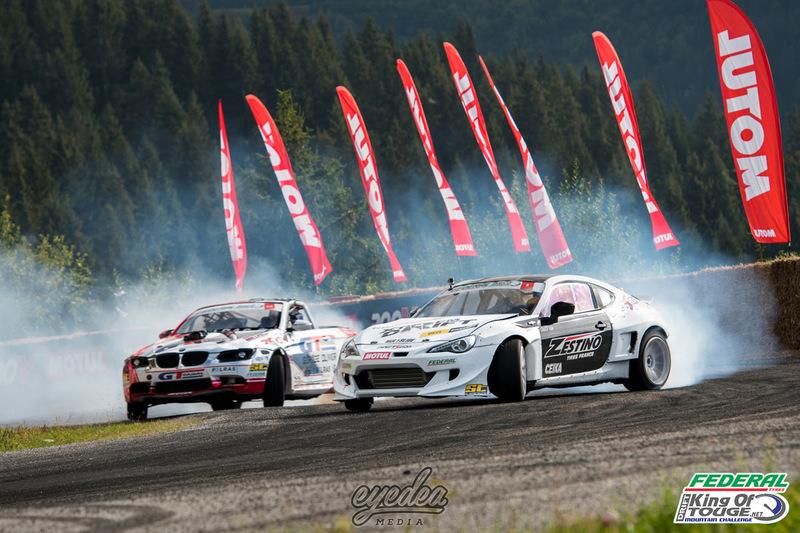 Home > Drift > Drifting > Formula Drift > King Of Europe Drift > News > Axel Francois takes the win in an epic King of Touge Final as Benjamin Boulbes lands the 2018 crown! 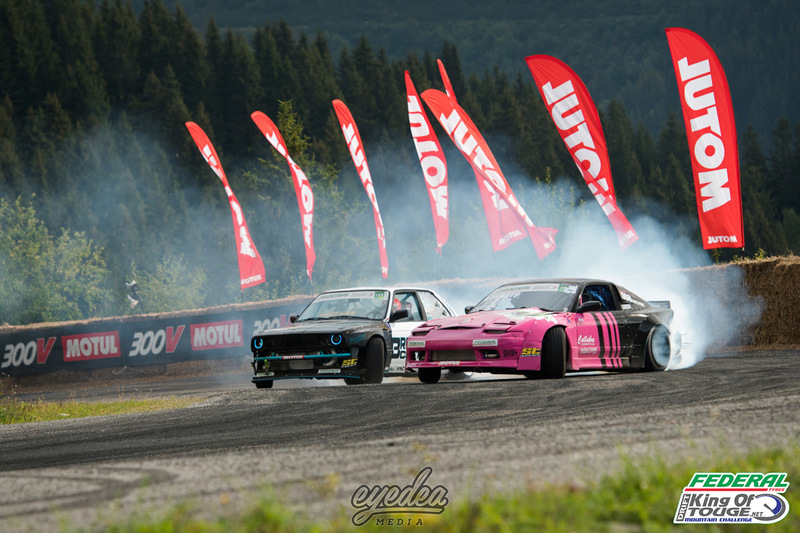 Axel Francois takes the win in an epic King of Touge Final as Benjamin Boulbes lands the 2018 crown! 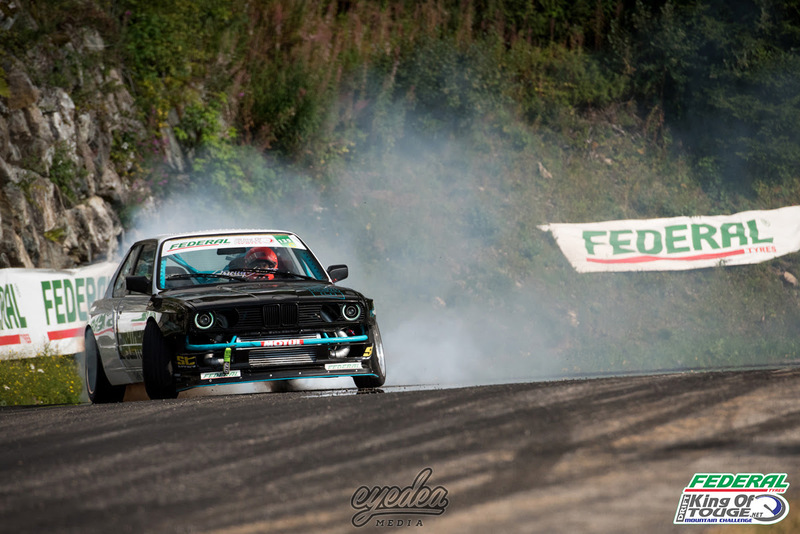 An incredible final round in the stunning French mountains of Pipay/Les 7 Laux saw some of the most jaw-dropping driving and battles of the entire season as Benjamin Boulbes took home the 2018 Federal Tire King of Touge crown. 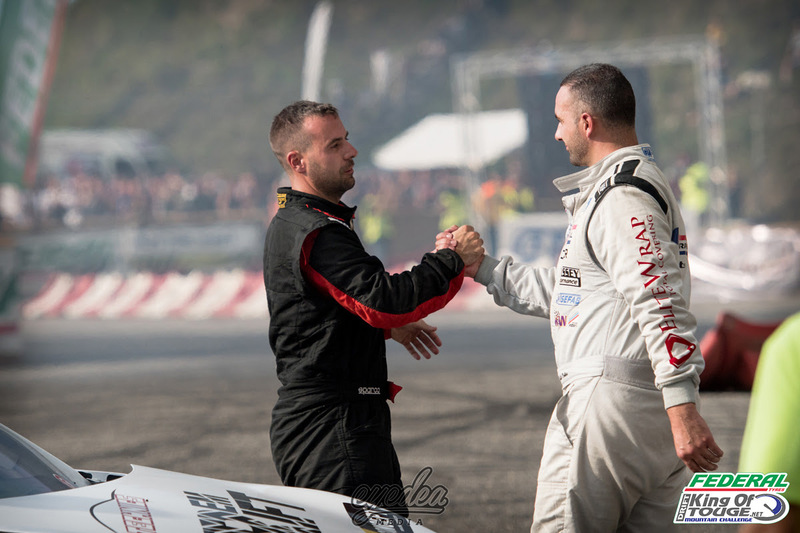 In an intense final battle, Axel Francois and Benjamin Boulbes went head-to-head as the French drivers settled their differences by going door-to-door for the huge crowds as Axel Francois landed the top spot of the podium for the grand final. 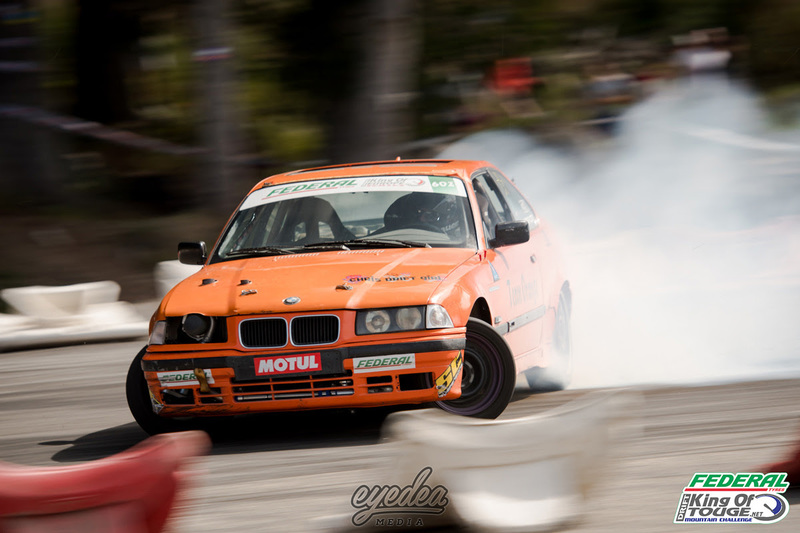 Consistency throughout the season also paid off for Sofiane Yazid as impressive driving once again saw him take third place at the event and the first ever Federal Tire King of France title. During the qualification sessions on the Sunday morning, it was soon-to-be King of France Champion Sofiane Yazid that took the judges approval as he took the top spot with 97 points. Despite also securing 97 points, his initial run of 83 points left Axel Francois and his V8 GT86 in second place in qualification. Quentin Regairaz spent the weekend nailing perfect-wall runs, much to the crowds delight, as he took the third qualification spot. As drivers pushed harder than ever to entertain the spectators that lined the mountain for the final round, it would be a challenging layout, even for some of the best drivers. 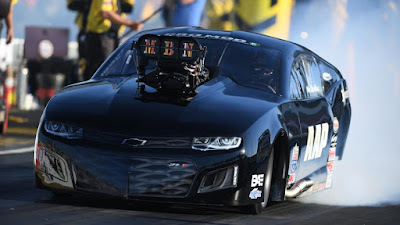 Anthony Rocci's weekend got off to a bad start as he fought with the wall, however his car was soon repaired, but his unlucky weekend continued as he bowed out in a Top 16 defeat. 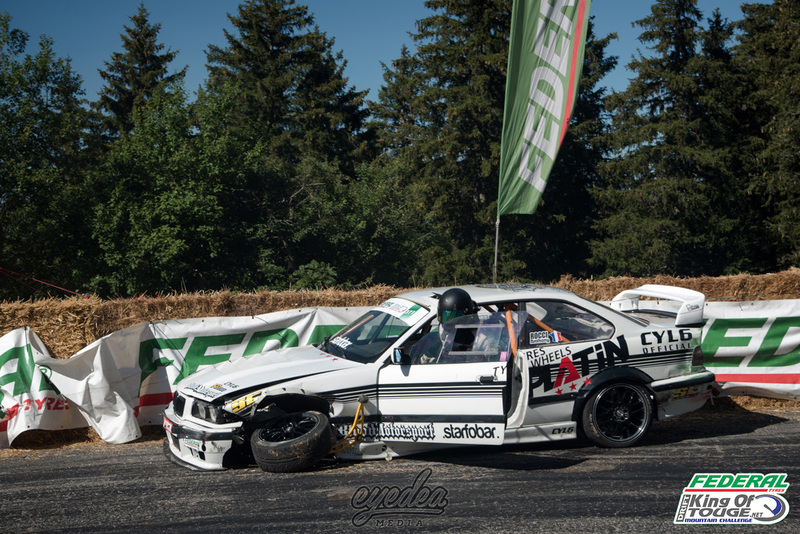 Sebastien Peyre went into the event in second place and ready to fight for the title. However, with intentions to bring his brand new build for its first outing, an unfortunate turn of events made the car unusable. Despite sourcing an alternative, he wasn't able to push his way past Remi Caniard in the Top 16 battles. Two of the weekends biggest crowd-pleasers, Axel Francois and Quentin Regairaz also met in the semi-finals. Axel made no mistake in securing his spot in the final battle. As Sofiane Yazid and Quentin Regairaz fought it out for the third spot on the podium in the small final, Yazid looked to have secured the victory early on with an 8-2 advantage in his lead run. As Regiaraz gave his best efforts to claw back the points, it wasn't meant to be as Yazid sealed his position on the podium! 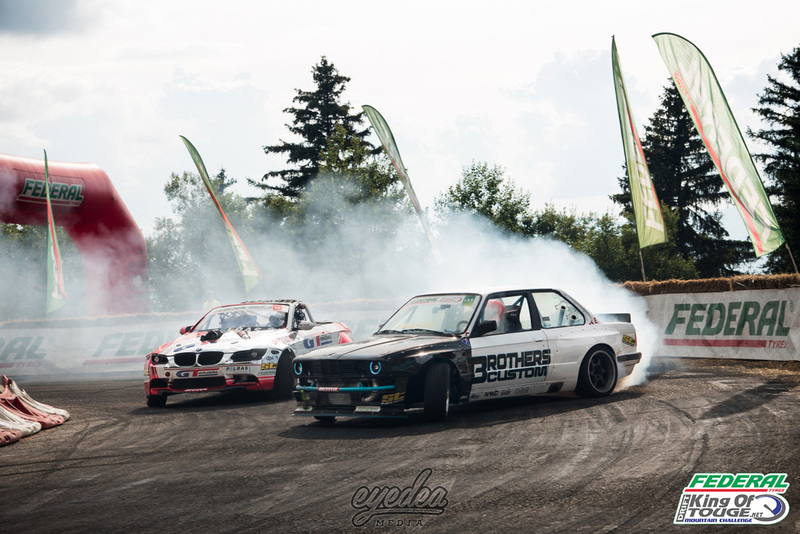 In the battle that everyone had hoped to witness, two heavyweights of French drifting went face-to-face as they prepared to fight for the top spot and leave all controversy to one side. Only one winner would emerge as Axel Francois and Benjamin Boulbes once again went head-to-head. After a stunning lead run from Axel, he managed a 6-4 advantage against Boulbes monster E93. As Boulbes took the lead run, Axel had to keep his cool to secure the top spot on the podium as the crowd roared on their local hero. After two epic runs, the judges had made their decision. Axel had done enough to land a 5-5 scoreline to hand him the win in the final round of the season! 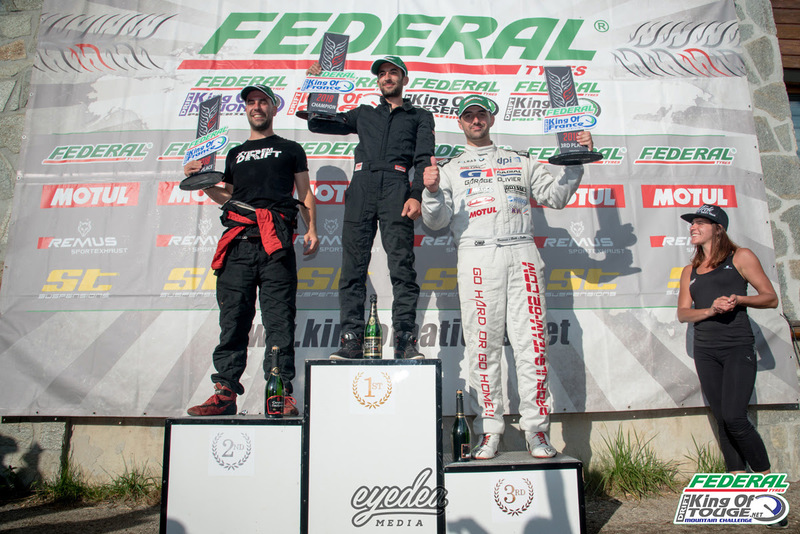 Benjamin Boulbes took second place with Sofiane Yazid in third and Quentin Regairaz in fourth. 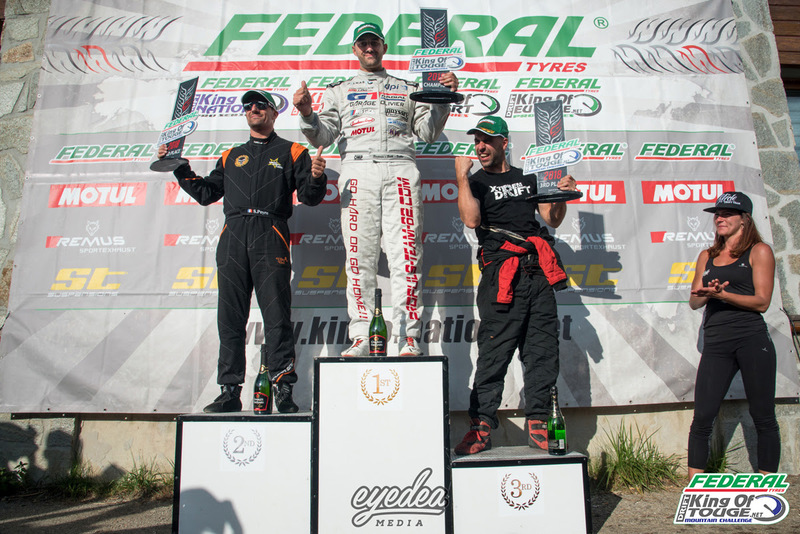 Benjamin Boulbes had done enough to secure the 2018 Federal Tire King of Touge title with Sebastien Peyre in second and Axel Francois in third. 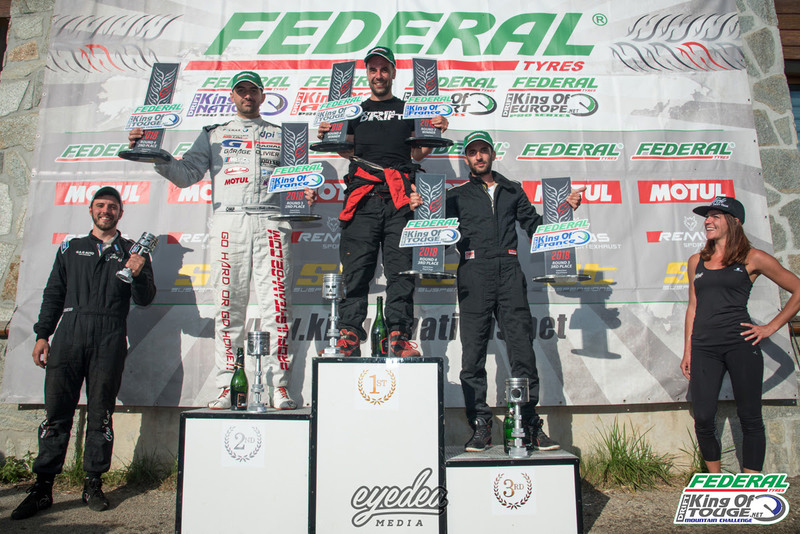 In the Federal Tire King of France series, the top spot went to Sofiane Yazid, second to Axel Francois and third to Benjamin Boulbes. 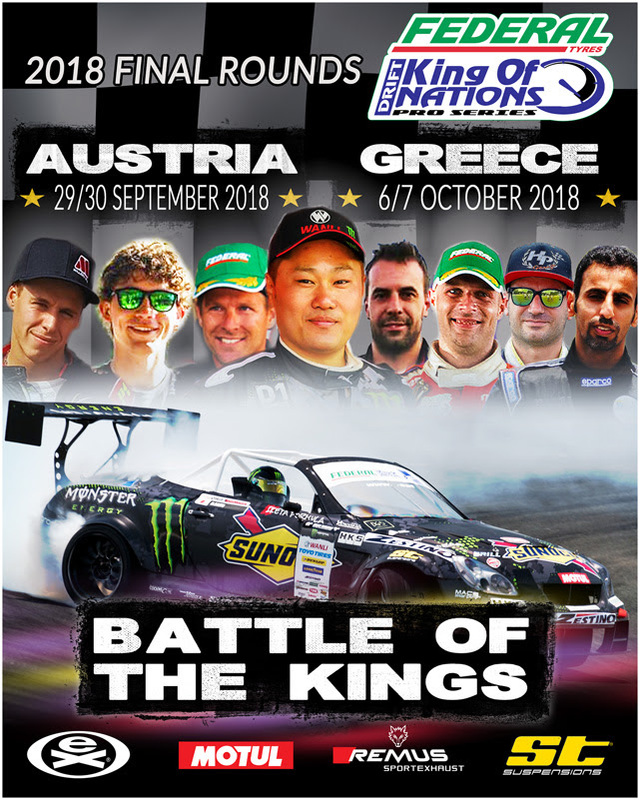 With the King of Touge and King of France series complete, it's now time to conclude the 2018 King of Europe and King of Nations series! 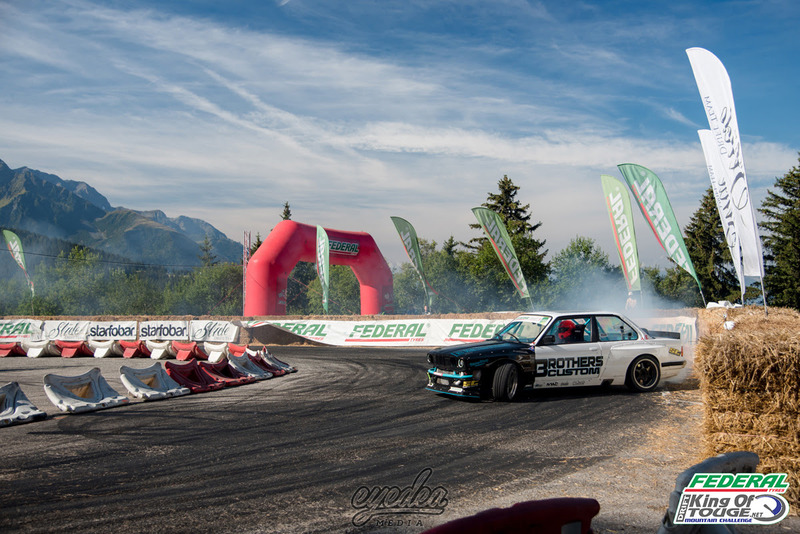 With some of the best drivers in the world such as Daigo Saito bringing his Lexus SC430 to compete against the best in Europe, the two final rounds in Greinbach, Austria and Serres, Greece are undoubtedly going to be the highlight of the year!